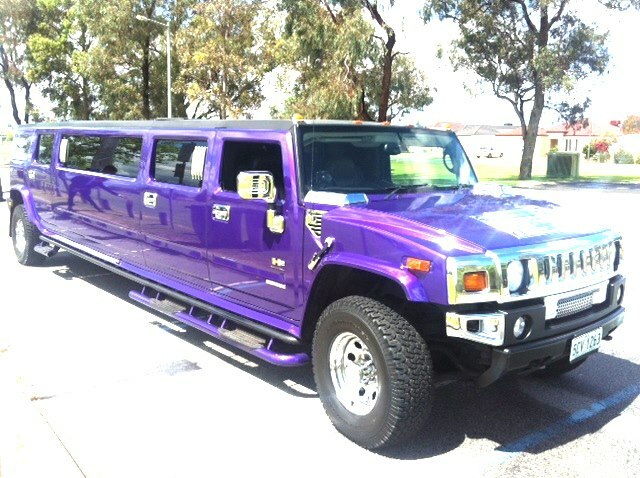 Perth Stretch Hummers is once again leading the field in School Ball Hummers, with the exciting range of Perths only Purple Hummer plus our Diamond White and Hot Pink, we offer a great service fork your school Ball. 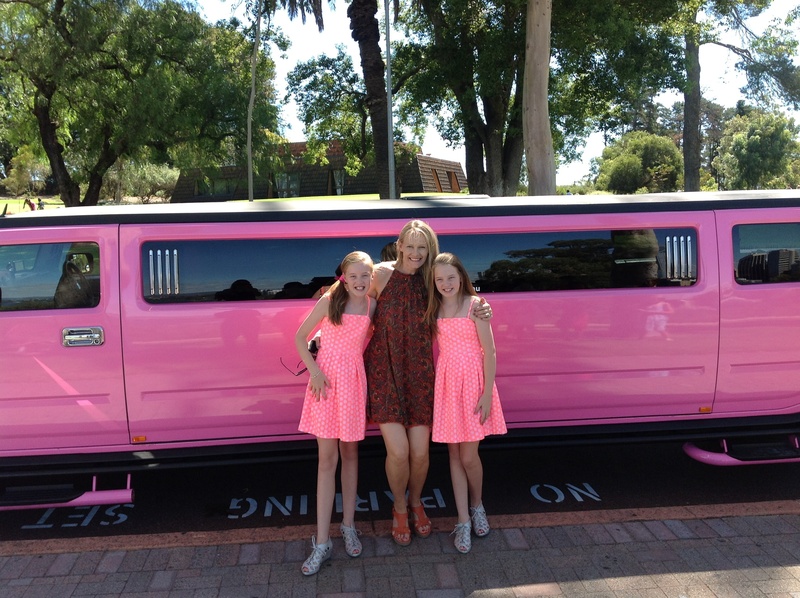 Whether you are at The Hyatt Hotel, or any other hotel or function venue in Perth we can get you there safely and with the most amount of fun. 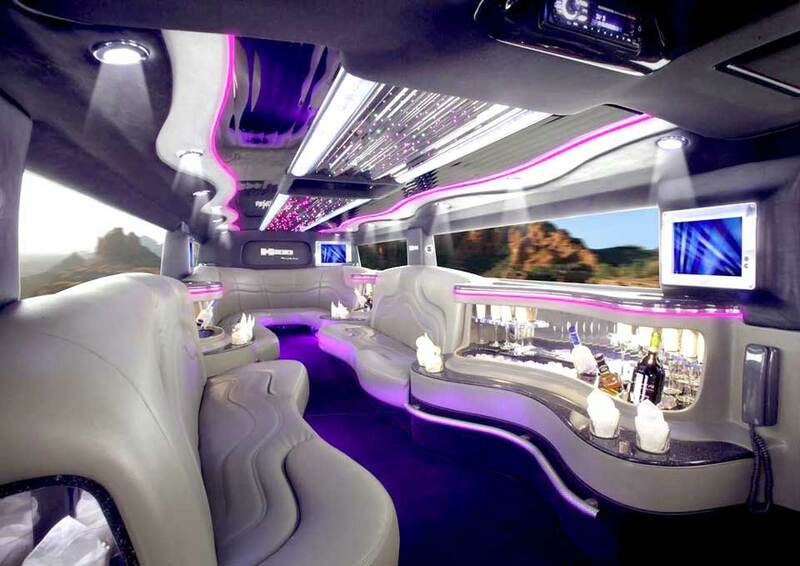 Inside the 14 seater Hummers you will find state of the art lighting with both lasers and smoke machines, uprated sound systems that you can plug straight into and complimentary soft drinks on ice for both legs of the Hummer Experience. Your journey starts with us arriving at your address and after photos by family and friends we whisk you away with the music thumping onto Kings Park or similar to have some photos taken by us. Just after ball start time you roll up to the venue in style ready for the big night. 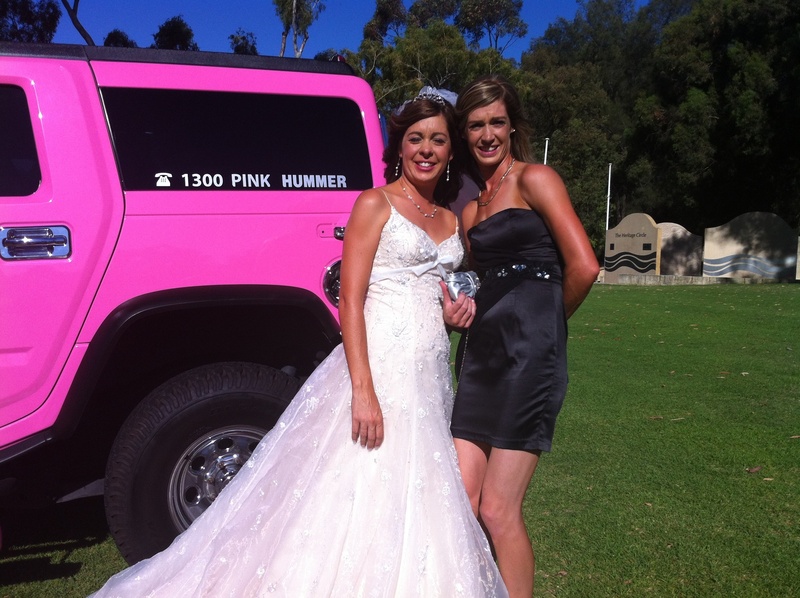 At Midnight (or when ball finishes) Your Hummer awaits and we continue the party back home and then onto afters. You need a reliable company for your ball, one that will not let you down at the last minute, when someone has offered them more money, you need a good knowledgeable chauffeur who is going to arrive ahead of time, without being half an hour late and moaning about rush hour traffic. You need a see environment. 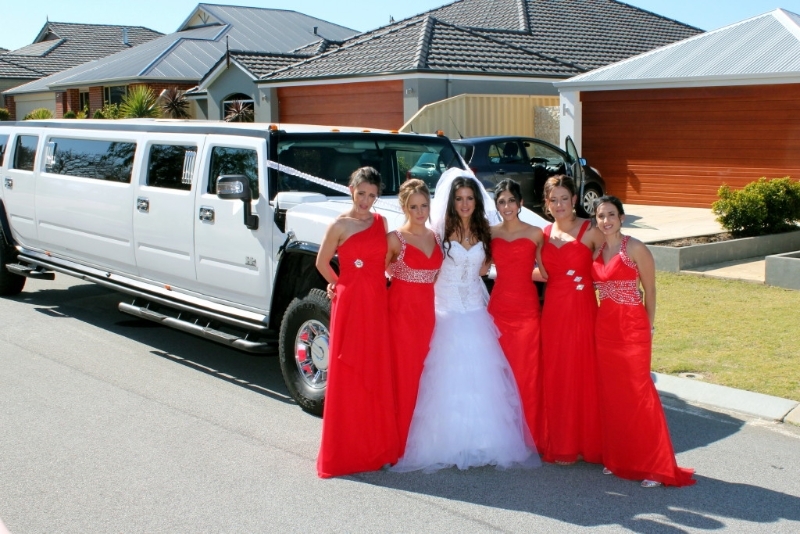 Perth Stretch Hummer promises all of there and we help take the stress and strain out of organising a Hummer for you. 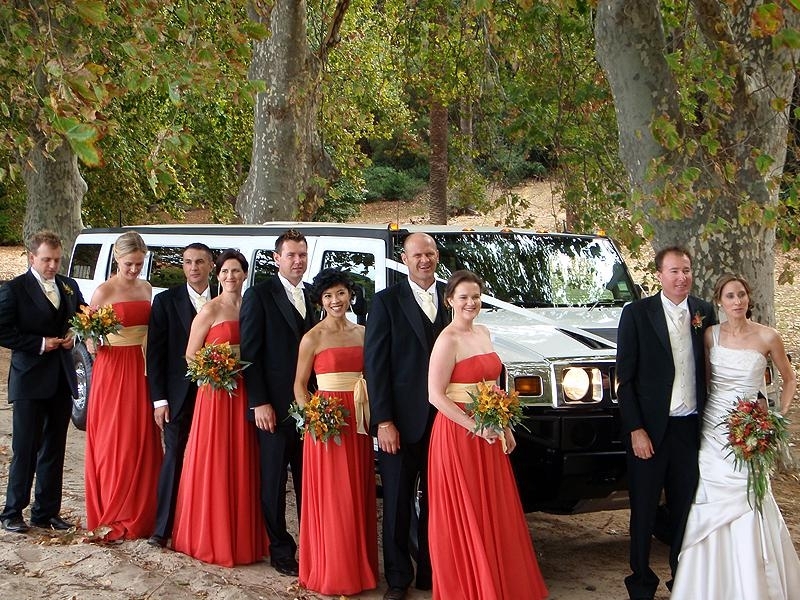 We have been doing Balls for over 10 Years (even before the Hummers) and you can rely on us to be professional and reliable and above all provide an amazing Hummer for what is after all a very special occasion. 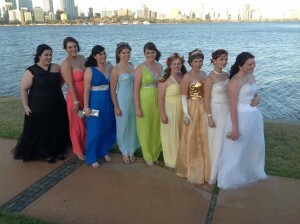 Call our Ball Co-ordinator Carly on 0437 546642 to find out more. Head Teachers exceed their Authority. 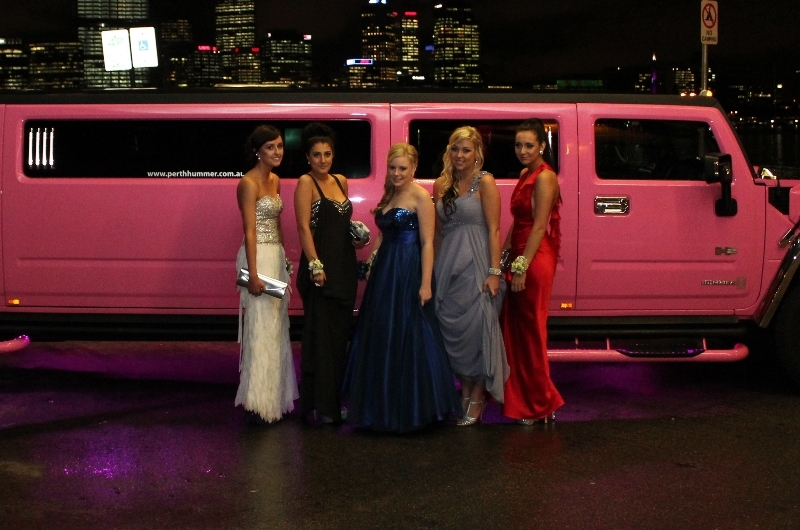 Some head teachers in Perth are, reportedly telling their students not to use a limo to get to their school ball. 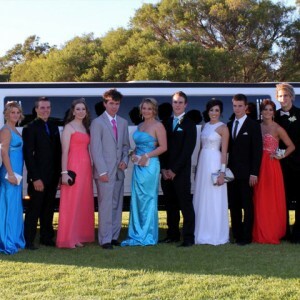 According to some principals limousines are an excessive waste of money and they would rather students donated money to charity rather than book a limo to get to their ball. That, of course seems fine on paper and even an honourable thing to do until you think about the ramifications of it. 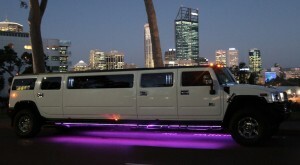 The limousine industry in Perth is made up exclusively of small business men and women. Most operators own one or two cars with only s amall handful owning more than that. Weddings, school balls and social jobs like birthdays are the mainstay of the limousine business here in Perth. To take away one of these , or even part of one of these, could have disastrous effects on a number of these small operators. For over 200 people in Perth this is a livelihood, mortgages to pay, food to buy, bills to pay. 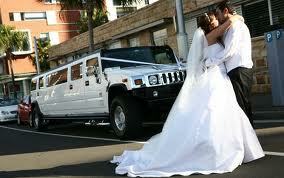 Plus of course loans for limousines, advertising, maintenance etc. I would like to draw a parrallel with what these few head teachers are saying. Imagine tomorrow if Julia Gillard stood up and made the announcement that parents should not send their children to private school and that state education was good enough. So withdraw your child from private school and send them to state schools and send the fees to a charity of your choice. Not the same, you may say, but the principal is. The head teachers of these schools would be jobless and may be forced onto the mercy of the state for their welfare. They would perhaps band together and claim how unfair and human rights and freedom of choice etc. Well we in the limousine industry, for it is an industry, do not have a governing body, a band of men that will shout for us to the media and claim foul. There are two major points here. the first is the students rights to choose how they get to the Hyatt, Pan Paciffic or Frasers on a Saturday night for their Year 12 ball. The second is what right does the head teacher have to try and put limousine operators out of business. 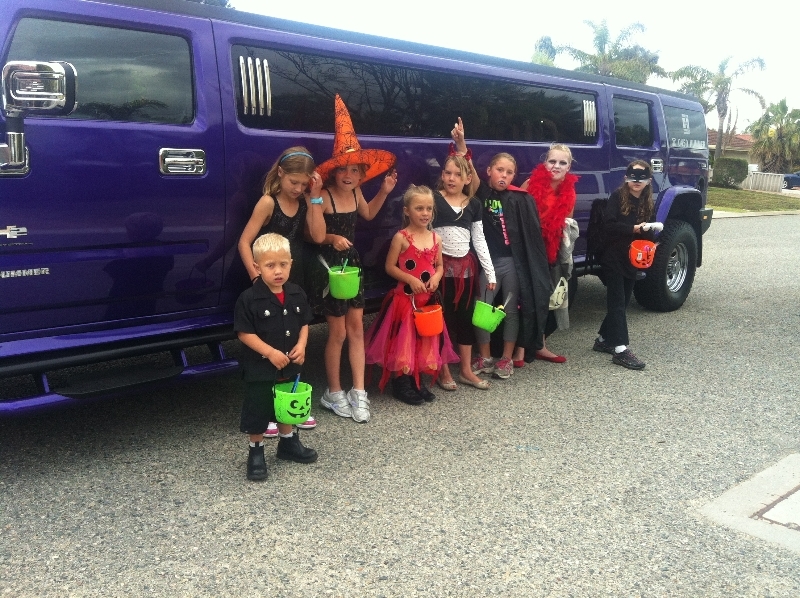 As mentioned before most limousine operators rely on school balls for a major part of their annual income. 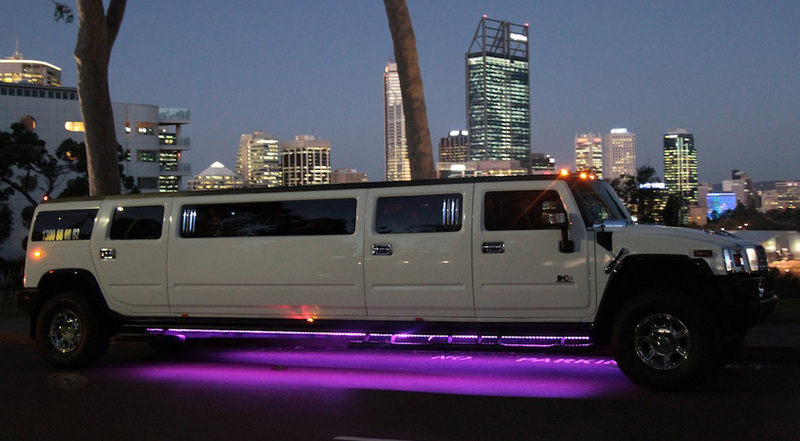 By announcing that limousines should not be used is exceeding their authority as an educator and in part reckless. 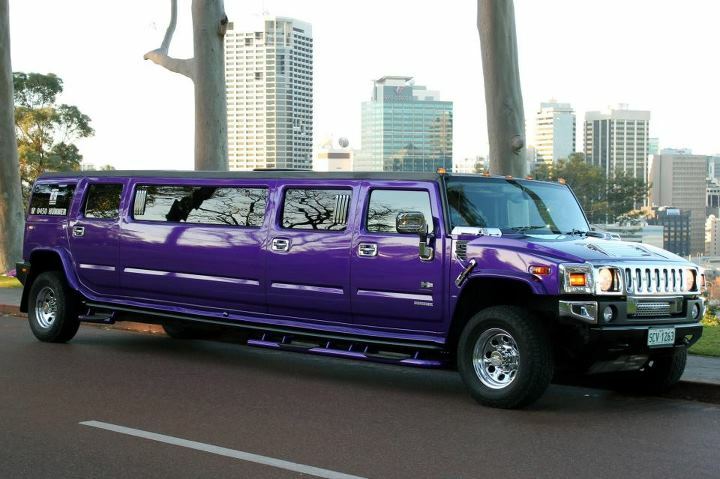 I am sure most limousine operators do their bit, we as a company support a number of charities by donaing free rides to Asthma Foundation, Diabetes, WA, Breast Care WA and Ronald MCDonald House. The action some of these head teachers have taken is a real shame because these people are meant to be teaching our children to be good caring upstanding members of the community and great thinkers. Yet I do not think they have though this through at all.